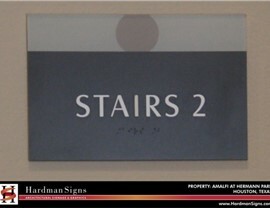 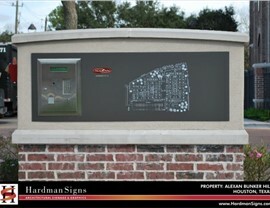 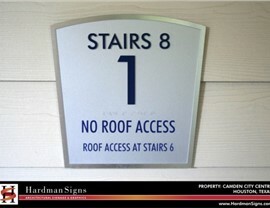 Mark the entrance to your home in style with residential signs from Hardman Signs. 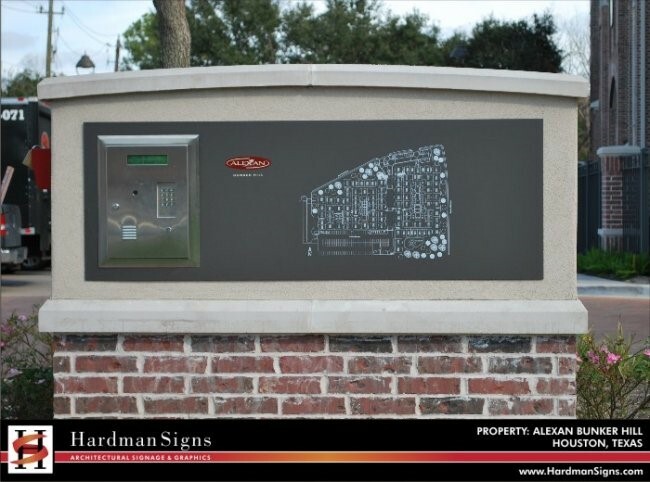 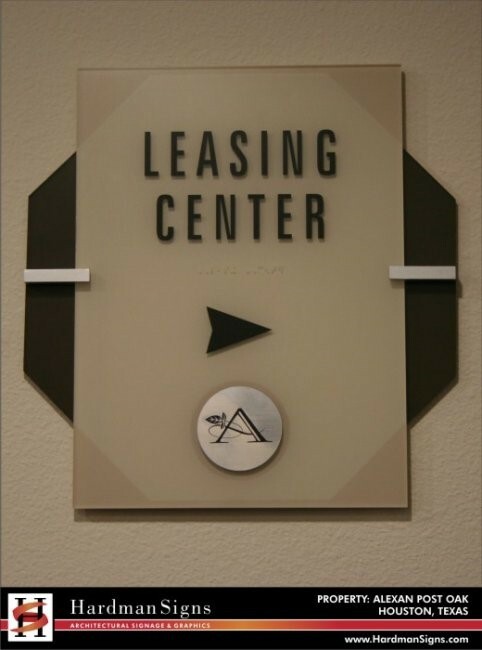 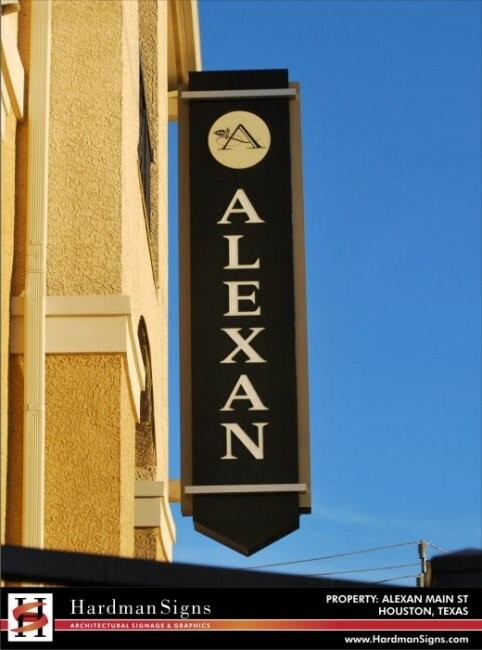 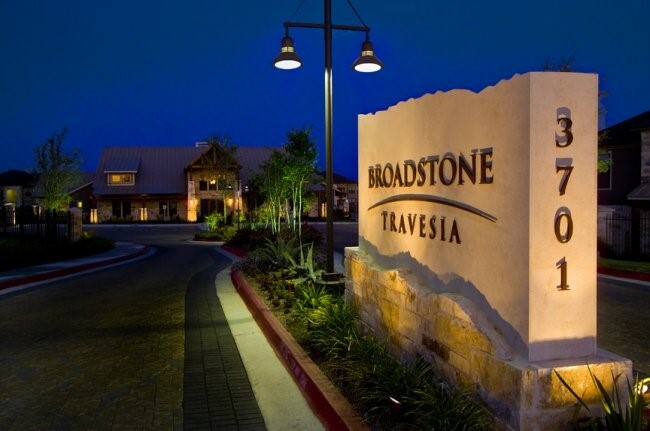 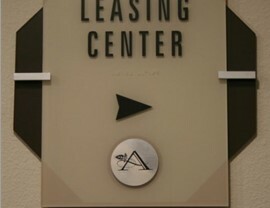 In addition to creating apartment signage, our company offers a full roster of residential signage options - we design and manufacture community monument signs, residential street signs and more. 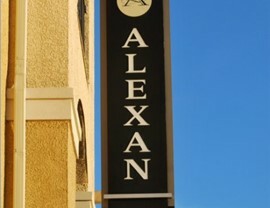 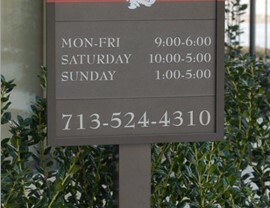 Located in Texas and Georgia and in business since 1987, we're known for the quality of our Houston residential signs, Austin residential signs and Atlanta residential signs. 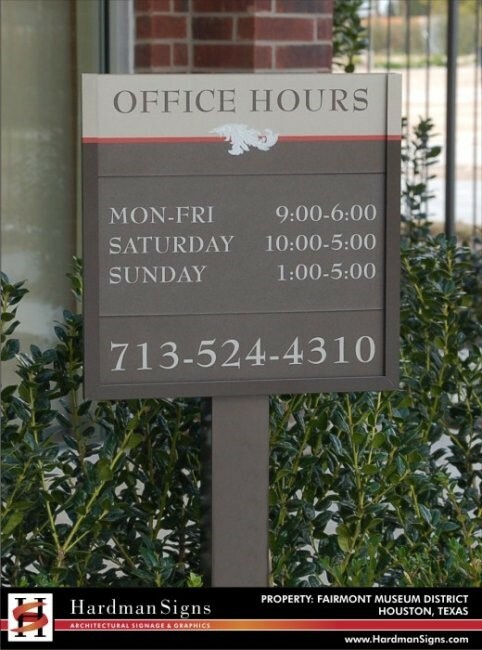 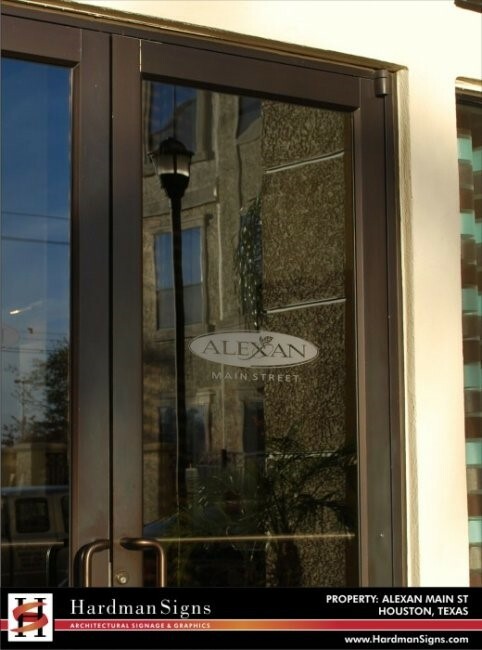 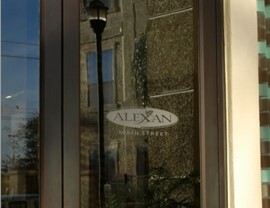 Signage design and fabrication is easy when you work with our experts. 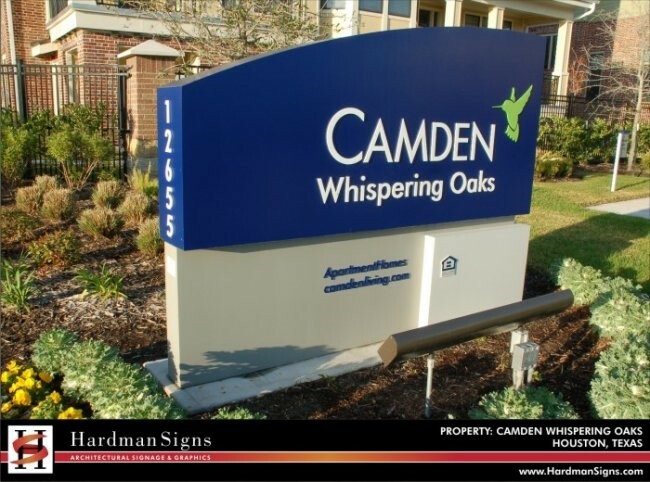 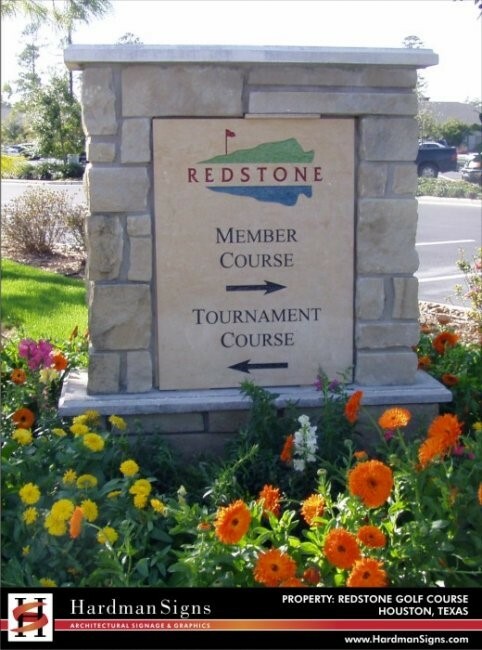 We'll meet with you to understand your residential signs specifications and create the stylish monument signage - or other exterior signage type - that suits your locale. 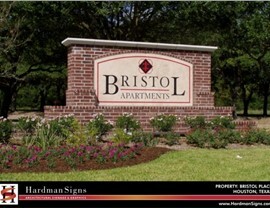 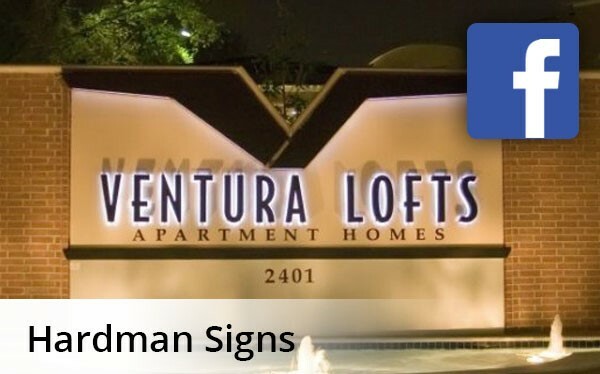 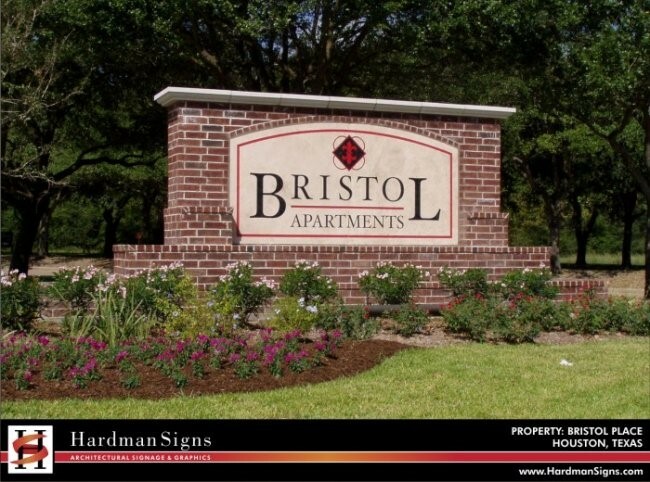 No job is too big or too small with Hardman Signs, and we've created community entrance signage as eye-catching as our apartment signs. 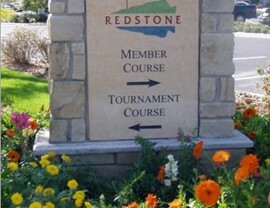 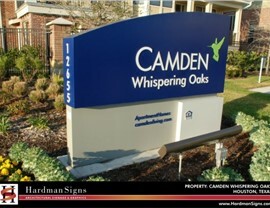 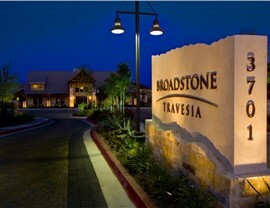 We're the residential signs company with the greatest amount of amenities at the lowest prices. 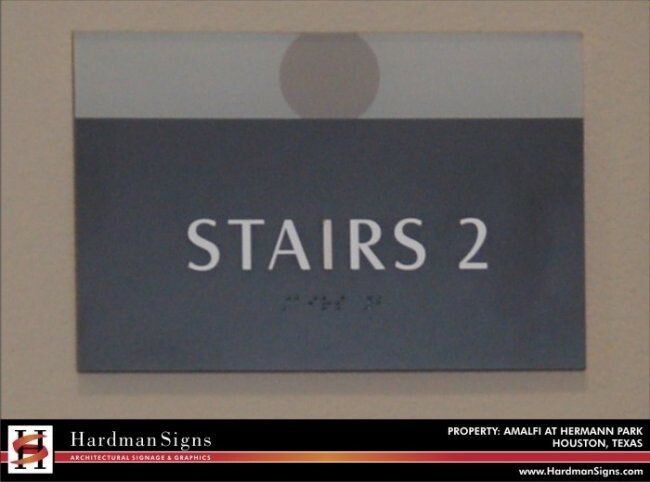 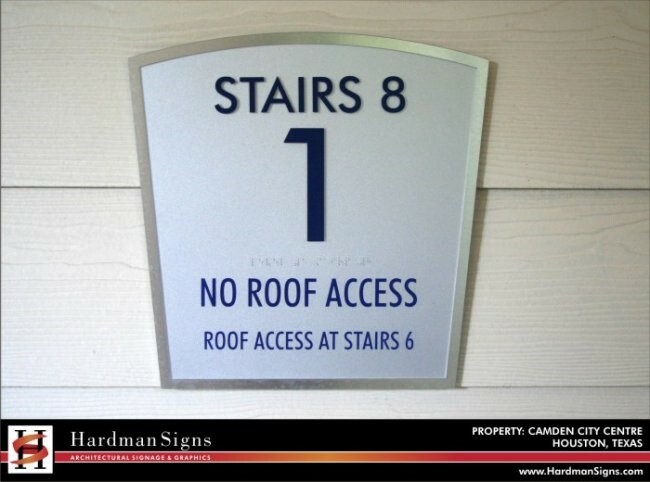 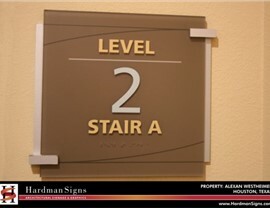 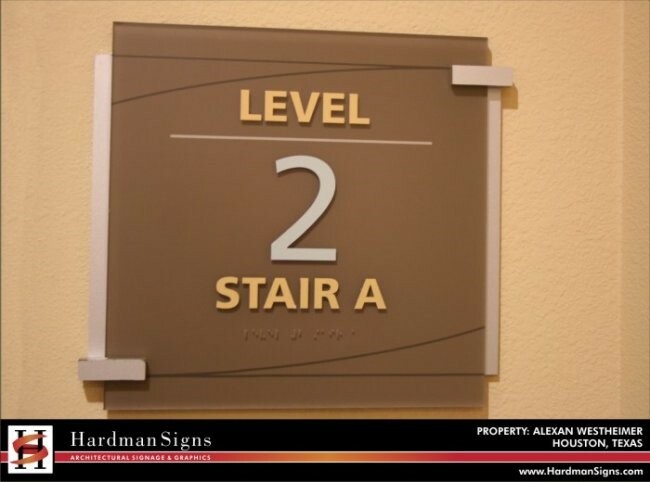 To learn more about Hardman Signs, fill out our no-obligation quote form to receive your FREE estimate or call us with your requirements today.